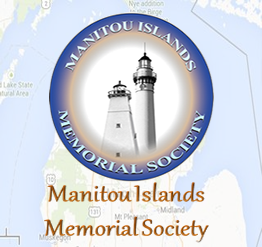 Below are links to readable and downloadable Bylaws for the Manitou Islands Memorial Society of Michigan, United States Of America. Each of these documents is 11pages. These documents are presented in the Adobe Acrobat *.pdf and flash format - a relatively new format that we use extensively on our website. It requires use of a free program call Acrobat Reader which can be downloaded from Adobe’s website. 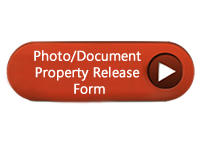 The use of this format allows a reader to view the document as ordinally created and to execute a full text search which is an excellent tool if you are trying to find specific references in the MiMS Bylaws. The Acrobat Reader program also allows printing of all/part of the document. Once you have downloaded copies of the MiMS Bylaws, you can then save them on your computer for future reference. For reading it requires use of a free program call Acrobat flash which can be downloaded from Adobe’s website.